Jungut Batu is the main port on Nusa Lembongan, all routes from and to Nusa Lembongan are in one place. 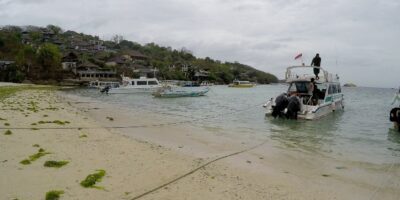 All the routes usually reach Nusa Lembongan from the port. Ferries and fast boats navigate their way to this glorious entry. The boats will dock on the beach directly, so your feet and ankles will get wet.